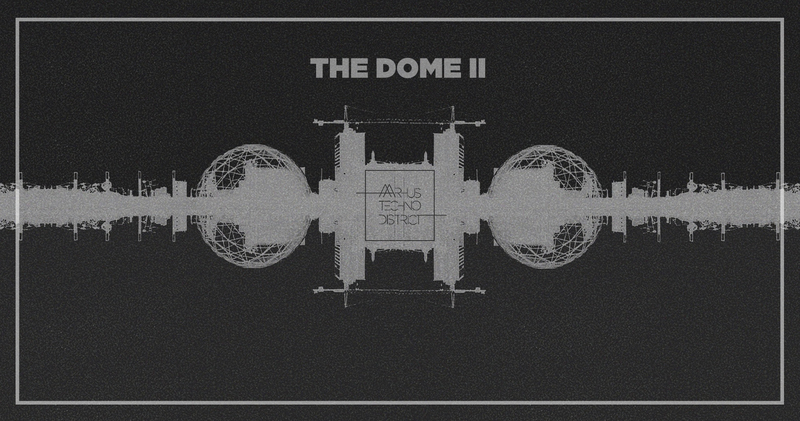 Aarhus Techno District is back to the Dome of Visions. It is exciting to bring yet another techno event to this spectacular venue. As usual you can expect a blend of pumping techno rhythms and light effects. As always ATD will bring along a number of guest dj’s. Vision for sustainable futures: Our vision by making events at this spectacular venue is to blend music with sustainable features of the dome and channel the experience to techno community in Aarhus. Vision for future cities: We would like to envision that the future cities would have more similar venues as Dome of Visions, which promote sustainability along side wide range of different cultural events.